When my daughter was born, one of the things that I determined to do was to introduce her to God as much as I could. As my daughter grew up I have been guiding her to know God and many specially designed children’s Bibles and books have been a great help. The first Bible I used for my daughter is My First Read and Learn Bible which was gifted to her by a relative. One of the highlights of the My First Read and Learn Bible is that all the pages are made of thick board which makes this Bible suitable for even infants and toddlers. The pages are easy to clean as well even if there is an accidental spillage. The pictures are delicately colored and are eye catching especially for children. My First Read and Learn Bible does not have all the chapters of the full Bible. Select stories that can be understood by young children have been chosen and presented through pictures and brief text. The text is printed in large letters to help children read along as they grow. 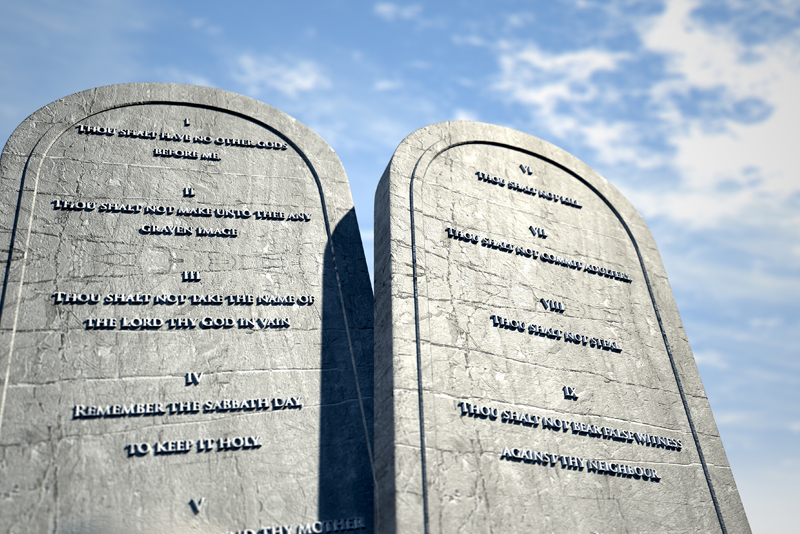 Old Testament sections that are found in the My First Read and Learn Bible include The Story of Creation, Noah, Moses, David and Daniel. The birth of Jesus, His work on earth including His miracles and Jesus’ love for little children are New Testament passages that have been included. The flow of stories leads children to know God in His power and concludes with an invitation to little children to be His friends. This careful selection of Bible texts makes it easy to introduce Christ to young minds and lead them in a daily walk with Him, very early in life. An important note to be made here is that this Bible has no mention of Christ's death, Resurrection and Eternal Life. Having this limitation in mind I would suggest that this Bible be used just as a guide and parents convey the message of salvation to children though the Bible has no material to help with this. Interestingly, children feel happy to carry their own Bibles to Church and Fellowship meetings. My daughter makes it a point to load her little bag with My First Read and Learn Bible each time we go to Church. The Bible keeps her occupied at Church while we listen to God's word. 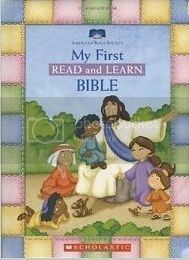 My First Read and Learn Bible is best suited for children between 6 months and 5 years of age. Older children can start reading Bible stories on their own. My First Read and Learn Bible will certainly instill a daily Bible reading habit in very young children and this Bible can be easily replaced with other children’s editions as the child grows older. Older children may not benefit much from My First Read and Learn Bible and so it is best to use this Bible to teach young children alone. Note: I received no monetary benefit for this review and My First Read and Learn Bible was gifted by a relative for personal use.